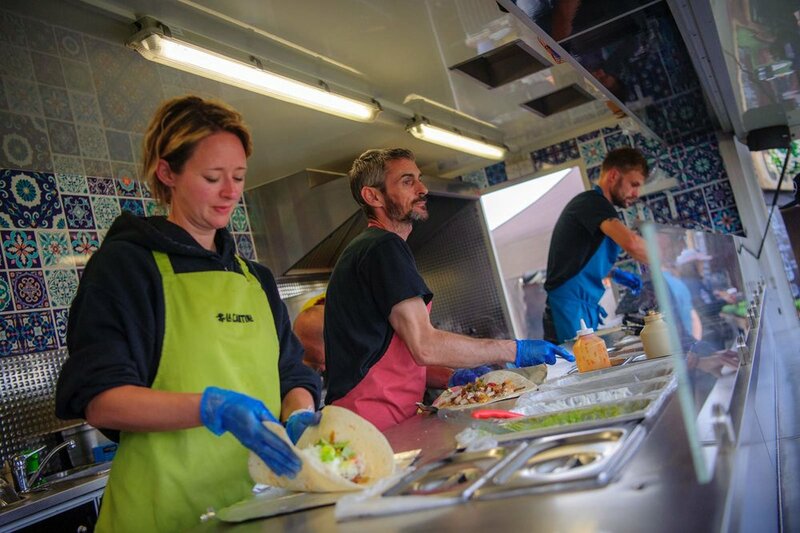 La Cantina will be back for the F1 and MotoGP 2018, serving delicious freshly made burritos, tacos and fully loaded nachos! They also do a cracking breakfast bap in the morning to kickstart your day! Don’t worry if you don’t eat meat – The Mexican Grill cater for vegetarians and vegans too! They will be setting up in both the lively and family zone, so keep your eyes peeled!